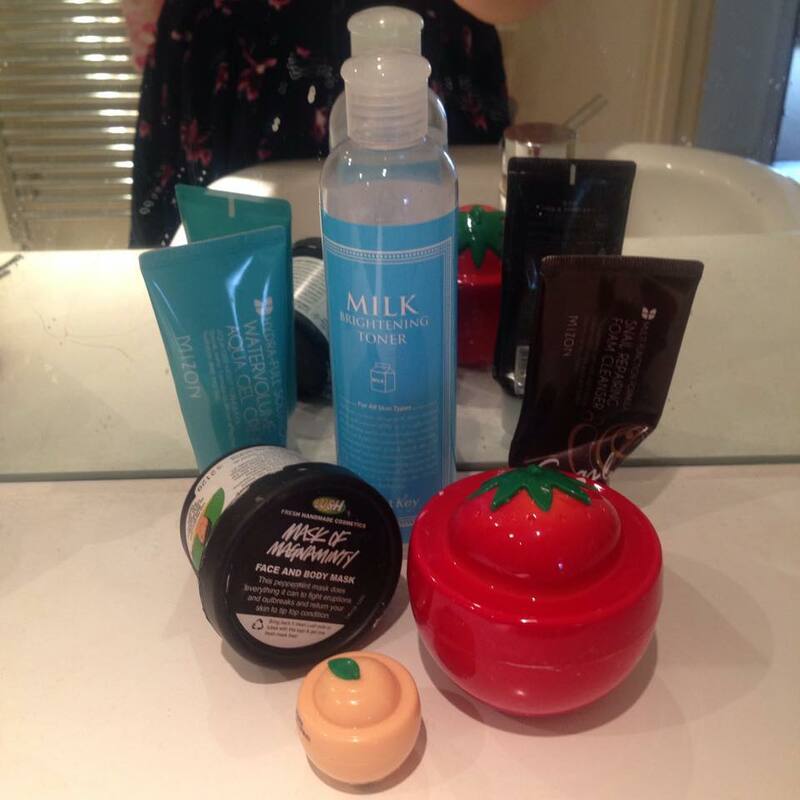 [Empties] – Snails, Strawberries & Peaches! It’s my empties for July. One of my favourite blog posts to read are ‘Empties’ posts, as it usually means the blogger has been using the product for a while, and I’m curious about people’s routines! I’m fairly new to the Korean Beauty scene, still learning about all the different nuances of snail versus starfish, and the truth about PH. But I’ve finally amassed an empties collection worth blogging about. 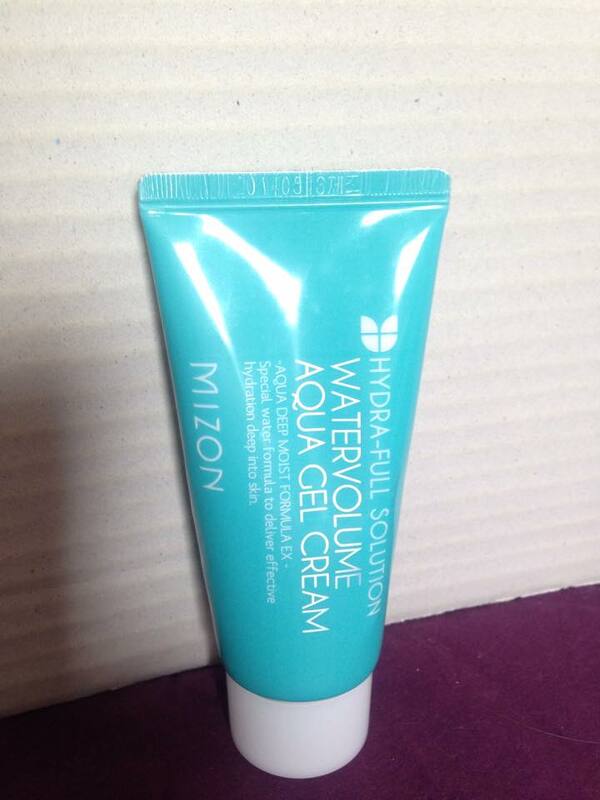 First is the Hydra-Full Solution Water Volume Aqua Gel Cream which came in my April BB Bag (Review Here)). I really enjoyed using this moisturiser on the warmer days as it is light weight and doesn’t leave my skin with a greasy feel after use. It spread very easily across my face, and was fast absorbing so I didn’t have to worry about looking too shiny for too long. This moisturiser also contains “Niacinamide” which is good for brightening uneven skin tones and it is also free of parabens, a plus point in my books. Though on the negatives the scent was slightly medicinal in my view. Now this third one, also from the June BB Bag, is the Baviphat Strawberry Toxifying Mask and a definite repurchase for me! This smelt heavenly to me, reminiscent of strawberry yoghurt and I had no issue with wearing it for the full recommended 20 minutes. I found that it was very effective in making my skin feel smooth and noticed improvements in the oiliness of my skin, in that it was far less! I used this mask twice a week, and need to repurchase it asap. Unfortunately the price has almost doubled on amazon since I last reviewed :’( , and out of my usual online sites I can only find it on Beauteque for $21. 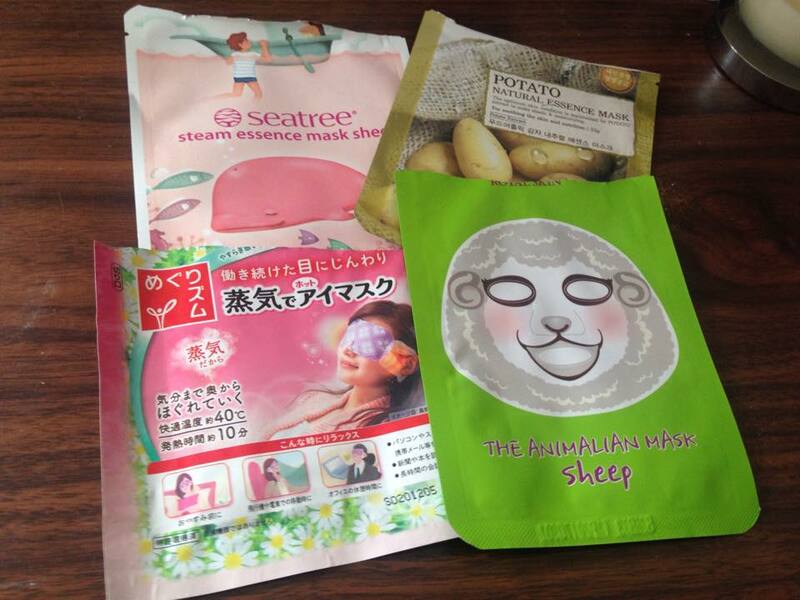 ( Beauteque) I’ll have to wait until I’ve used up some of my other masks before I can justify this repurchase. This fourth empty is also a mask, but from a western brand and one of my haunts, Lush. Now my usual purchases from Lush are their amazing bath bombs that I use to treat myself after a long hard week at work. But I do also like their masks made from all natural ingredients, though this can also be a negative as they tend to have a shorter shelf life. 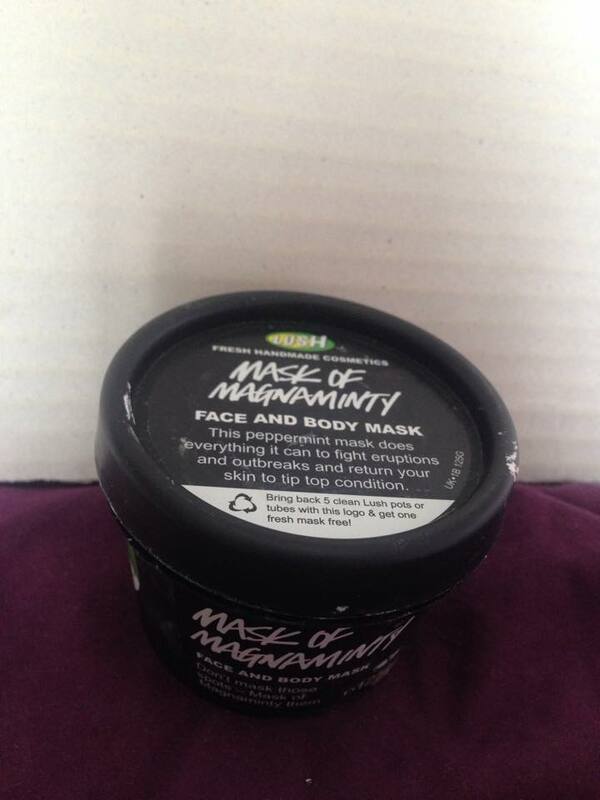 The mask of magnaminty is my go to lush mask. Be warned the mint is strong and it does slightly sting my face when I first put it on. The mint scent is strong, but not overpowering. 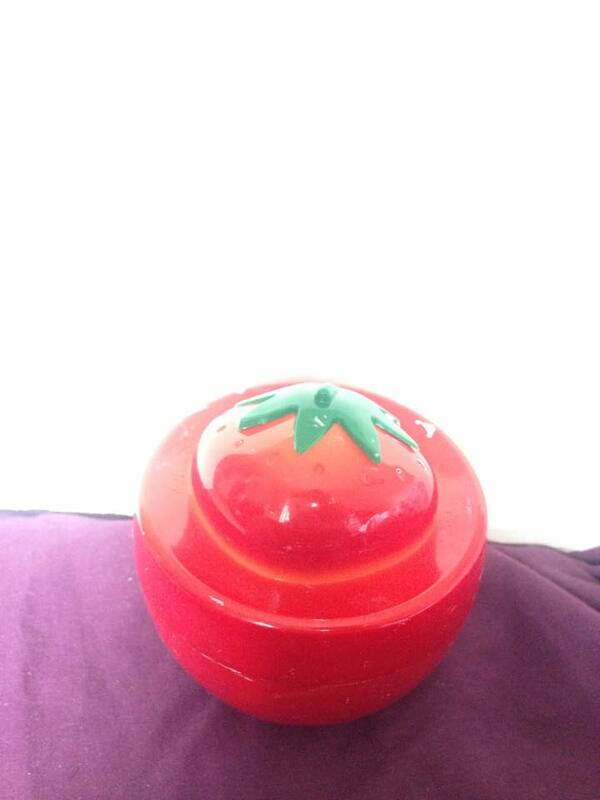 This is one of the lush masks that are self-preserving, so I can keep it for longer than the usual Lush masks I own. This mask is good for blemish prone skin, and I’ve noticed that it does help prevent my skin from being too red, which is one of my major concerns. It also leaves my skin feeling soft and matte (i.e. not oily). And a big bonus is that you can do awesome Shrek impressions with your green skin. 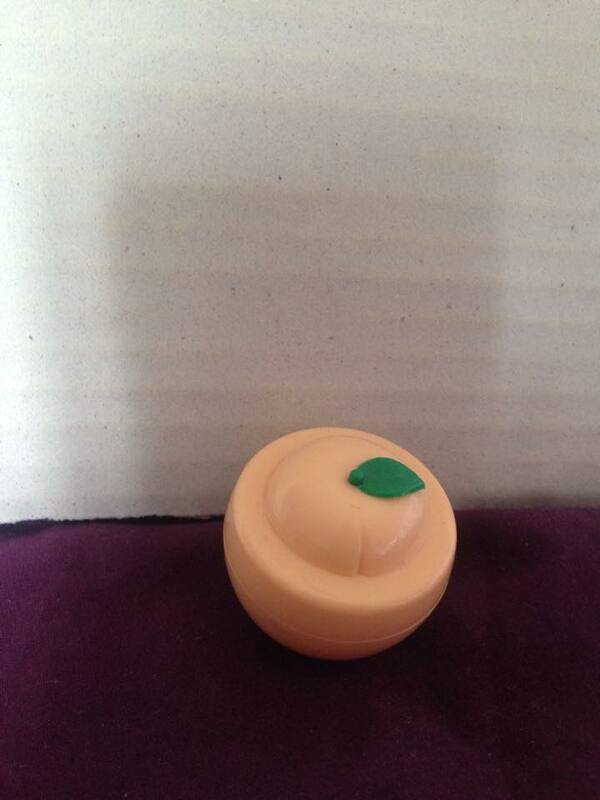 I am definitely repurchasing this, and luckily I live 10 mins from a Lush store. It’s £9.25 for 315g, but Lush are known for being friendly and providing samples if you want to try something out before committing. 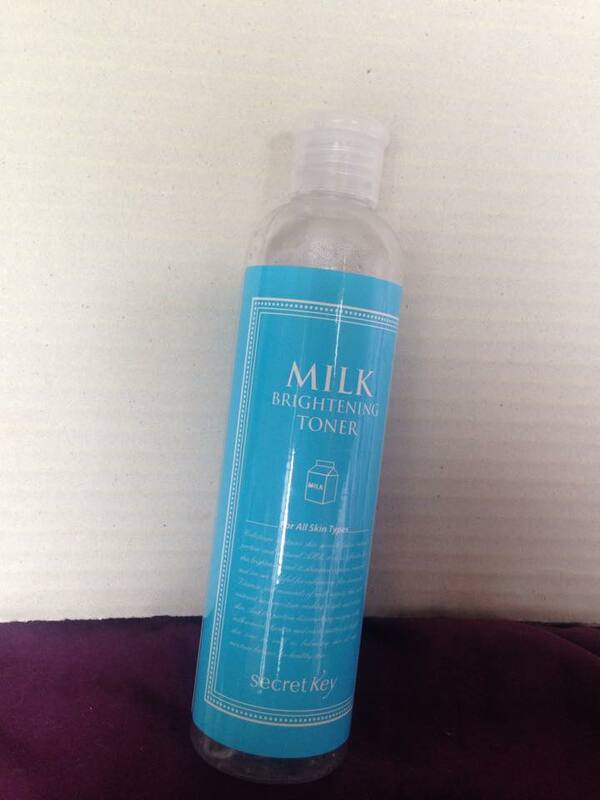 The fifth empty is the Secret Key Milk Brightening Toner. I got this as one of my first more informed choices having done a little bit of research on the difference between Western and Asian toners. I don’t ask much of my toners, they’re the helpful in between step in my skin care regime. Ensuring that every bit of make up is off, and moisturising gently after cleansing. I loved this toner, it did everything I asked for and lasted me a good 3 months of daily usage. 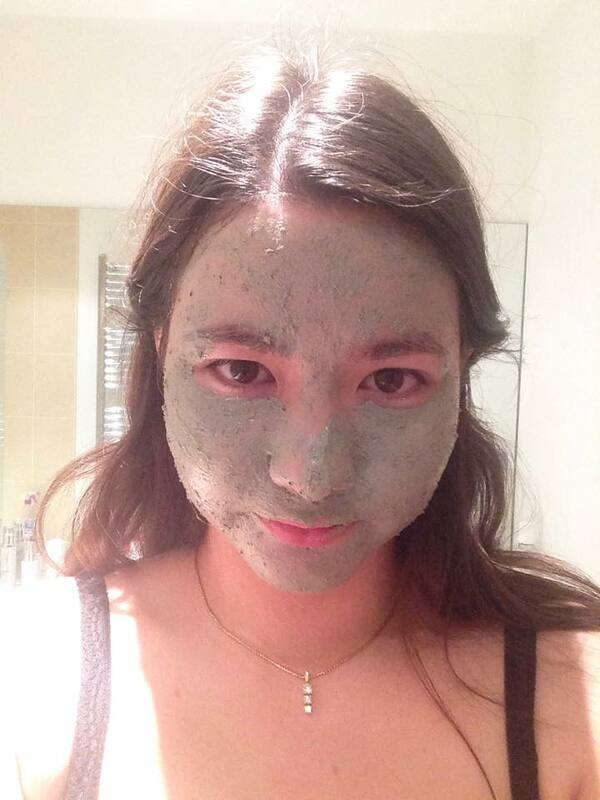 I’ve got a Wonder Pore Etude House toner on its way to me, if that doesn’t work out I am running back to this one. The Milk is one variant of many that is in this Secret Key set, among which are Aloe and Witch Hazel, so I might try out a few of those first! But the Milk will be my safe haven if need be. Its very wallet friendly, only $5.36 on RoseRose (RoseRose). 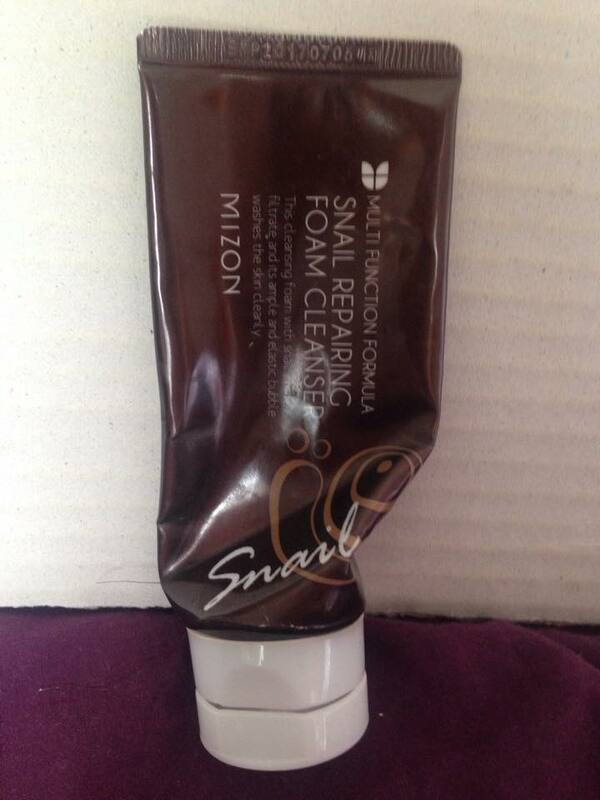 My sixth and final skincare empty is the Mizon Snail Repairing Foam Cleanser. This was my first Asian beauty foam cleanser, as well as the product which popped my snail cherry! This had a really mild, almost not even there scent, and had a luminescent look with a thick stringy texture. This foamed up nicely when I used my foaming net and only a pea size is needed each time. I loved this cleanser, and used it almost every night with my oil cleanser to make my skin feel squeaky clean. Unfortunately I soon learnt about the importance of PH levels, and read Snow White’s & the Pear’s post on this cleanser and it came out as an 8… You can purchase it here on RoseRose for $5 (RoseRose). I’m going to try some other foam cleansers first though, with hopefully a lower PH level, before I repurchase this. Apart from the high PH it was my perfect match. 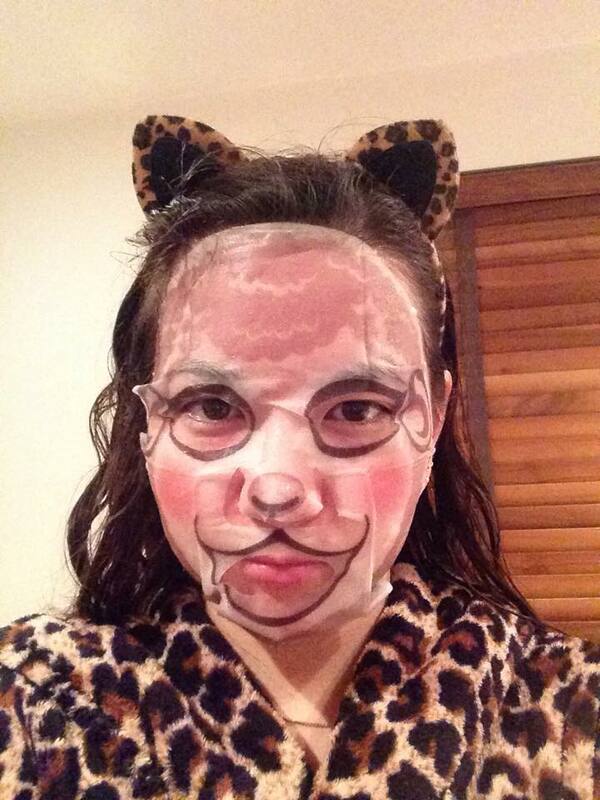 Some bonus mask pics which I also used this month! [Review] – Hada Labo Gokujyun Foaming Face Wash 2016 and 2010 Version! Baviphat, Emtpires, Foam Cleanser, Mask, Mizon, Moisturiser, Secret Key, Toner, TonyMoly. Bookmark. How did you apply the toner? Did you use a cotton pad or just pat it in with your hands? A bit of both, sometimes I applied using a cotton pad, while others I just pour it into the palm of my hand and apply that way.